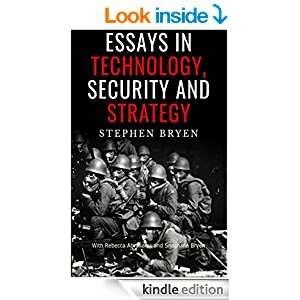 Technology security visionary Stephen Bryen has published a new collection of pivotal essays on national security and cyber security to help policy makers and citizens understand the real threats to America’s security. Is the United States still a Great Power? Will NATO and Europe fight? Will Japan build its own nuclear weapons? Why Iraq is a national security disaster. After an Iran deal will there be a Saudi-Israeli alliance? Why spying is out of control. Sharing our defense budget with China. Why the Stingray police spy tool will end up in the Supreme Court. The day S. critical infrastructure goes up in smoke. And U.S. Policy and Cyber Attacks—time for a Byte for a Byte. Readers will be find new information and move through a unique landscape of original ideas and practical solutions to an ever increasing threat to our security and our way of life. 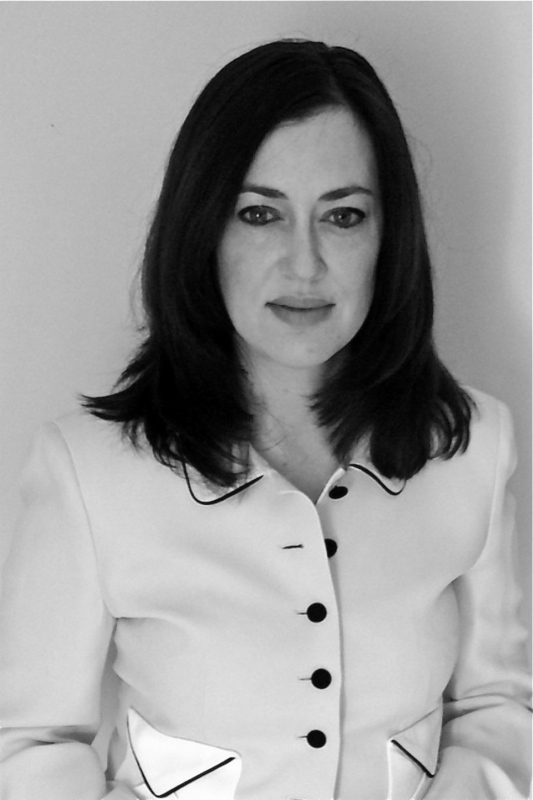 Contributing co-authors include Peabody and Edward R. Murrow award winning producer, journalist and author Rebecca Abrahams and Shoshana Bryen, an internationally recognized expert on defense policy and Senior Director of the Jewish Policy Center in Washington DC. Mrs. Bryen is editor of inFocus Quarterly. 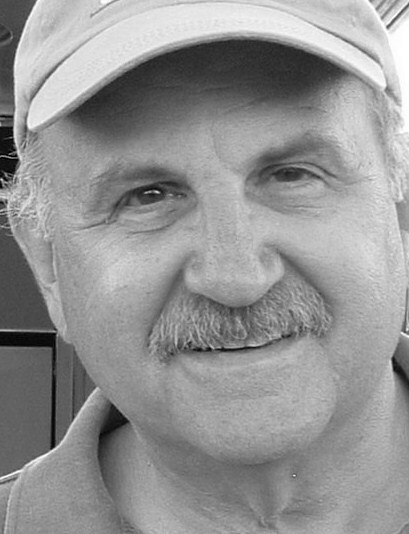 About the Author: Dr. Stephen Bryen served as a senior Defense Department official responsible for technology security and has headed a major international corporation in the United States. He brings 45 years of experience in government, international politics, business and policy expertise into focus in this important new book. 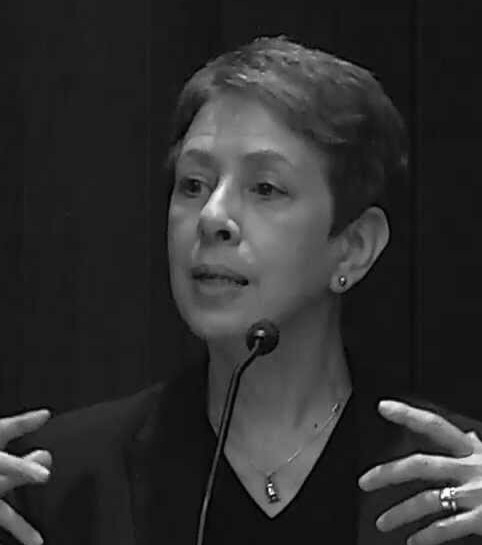 Dr. Bryen twice was awarded the Pentagon medal for Distinguished Public Service.